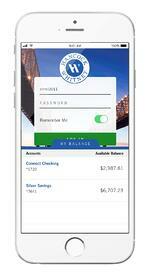 The Hancock Whitney Mobile App for smartphones and tablets makes mobile banking easy, personalized and secure. 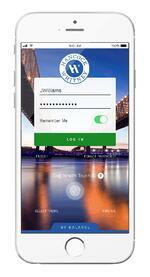 Log in quickly and securely with just the touch of your finger. Choose one of three custom themes to appear on your log in screen. Choose what information is displayed and even give individual accounts nicknames. Choose the default screen you see every time you log in to the app. 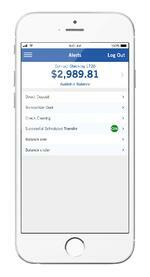 Once you’ve logged in, you can set up the My Balance feature which allows you to quickly view your balance with one swipe. 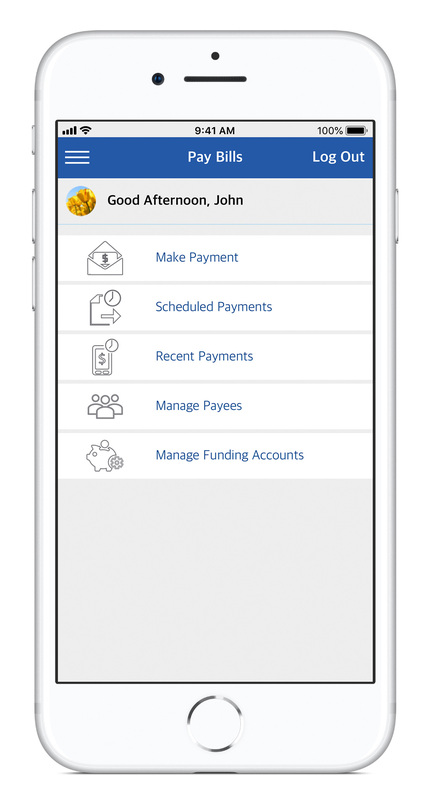 Schedule payments, add payees, expedite payments and more. 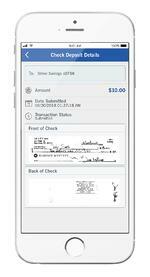 Depositing checks is as easy as snapping a picture with your phone. Plus, view checks after you’ve deposited them.